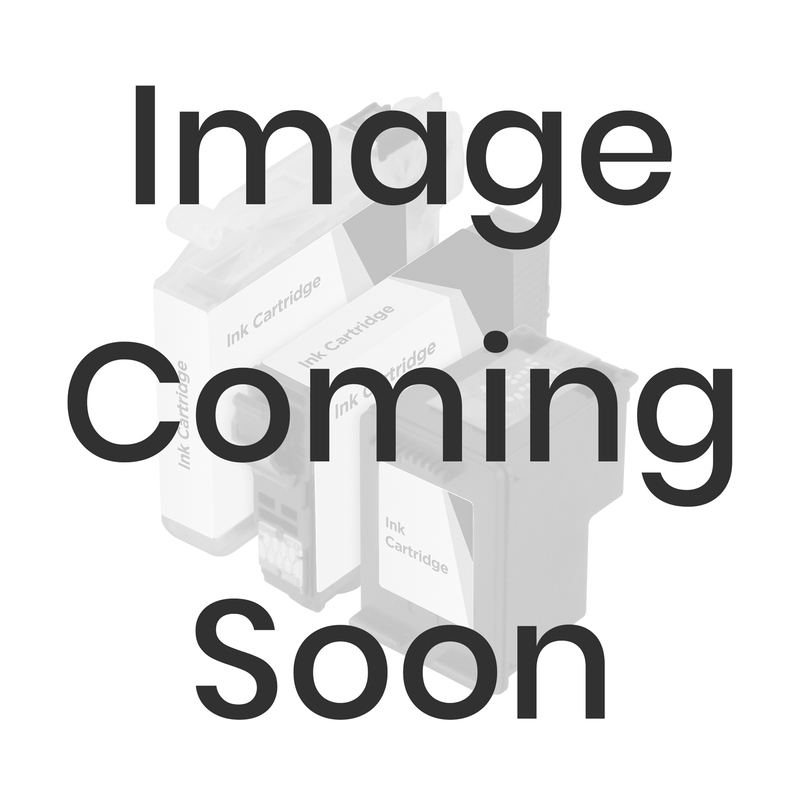 123inkjets carries one of a kind 3D printer filament that changes color in the light! 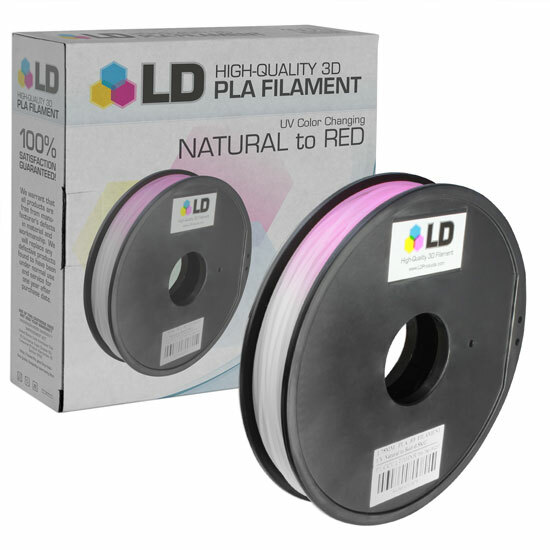 Spools of PLA natural to red in UV 1.75mm 0.5kg color changing 3D printer filament morph before your eyes. Not only that, our color changing filament is easy to use and won't cause unnecessary downtime due to jamming. Start producing unique, eye-popping objects today with color changing 3D printer filament from 123inkjets.